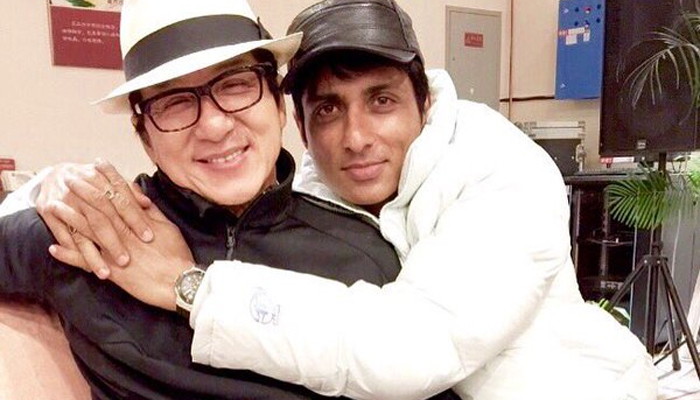 Martial arts star Jackie Chan has surprised Indian actor Sonu Sood by presenting him a white colour jacket. It is well known that Sonu Sood is playing a pivotal role in Jackie’s new film ‘Kung Fu Yoga’. As the film has Indian Yoga as its main theme, Sonu has been roped in to play a crucial role. After receiving the surprise gift form, Jackie, Sonu proudly shared it on social media with a tweet tagging their picture. Sonu was roped in after many actors like Aamir Khan, Hrithik Roshan and Tiger Shroff opted out of the film. 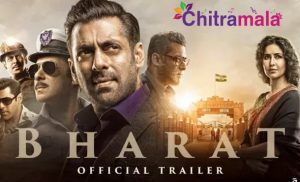 The movie also has cute actress Amyra Dastur playing a special role. She replaced Ileana in this film.